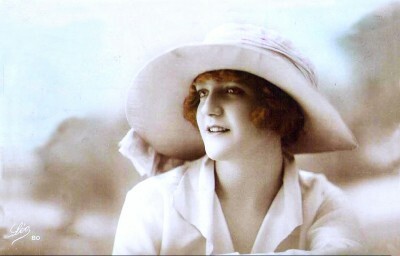 Home » Vintage hat fashion 1920s. Vintage hat fashion 1920s. French headdress. This entry was posted in Costume, Hat on 5/20/13 by world4.